A loan of $1,500 helped to increase her merchandise with new collection of clothes to better satisfy her customers' demands. Sawsan is a 38-year-old married mother of two children and a Palestinian refugee. She prepares souvenirs and has a clothing shop to help her husband in covering the needs and expenses of their family. 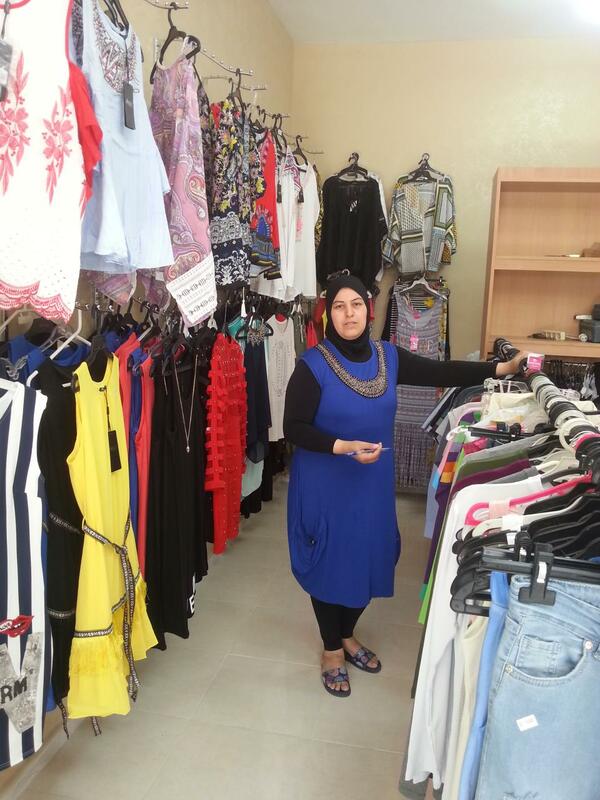 Today, she is acquiring a loan from Kiva's field partner Al Majmoua to increase her merchandise with new collection of clothes to better satisfy her customers' demands. Sawsan hopes to expand her business more in the future to increase her income and improve her family's living conditions.